Apple Pencil won't stay exclusive to iPad for long. If true, this would represent the first time in Apple history in which the iPhone used a stylus, something that Steve Jobs was adamantly opposed to. Samsung’s iPhone rival, the Galaxy Note, has long shipped with a stylus called the S Pen. Should it prove correct that both OLED iPhones will support the Apple Pencil, that would leave only the 6.1-inch LCD iPhone as a handset which does not support the use of a stylus. 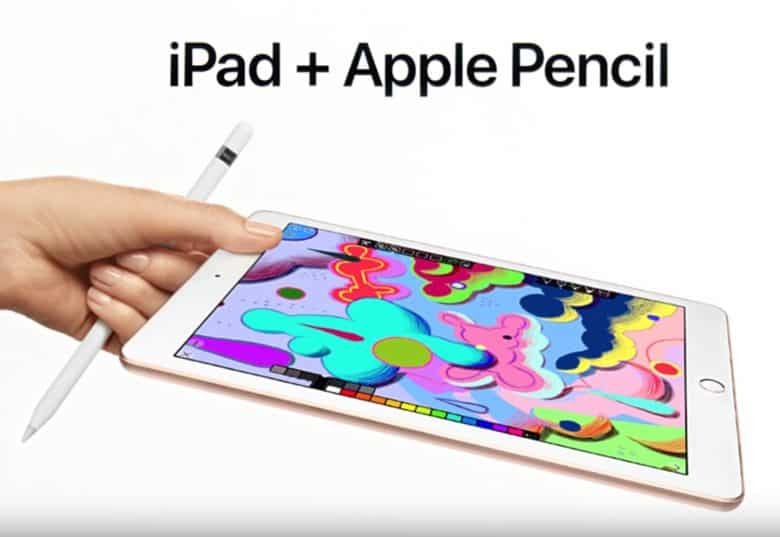 This isn’t the first time we’ve heard that Apple’s new iPhones may embrace the Apple Pencil. A report published earlier this week from market intelligence firm TrendForce came to the same conclusion. Neither report cites their exact sources, so it’s not clear whether this information came from the same place. At present, the Apple Pencil is available only for the iPad Pros and the latest entry-level iPad. Apple introduced the accessory in late 2015. With the exception of its clumsy charging mechanism, I’m a massive fan of the Apple Pencil, which I predominantly use as a drawing device. It would certainly be interesting to see how Apple incorporates it into the iPhone experience. While both the iPhone and iPad count as a mobile devices, the iPhone is a gadget that people are far more likely to carry around with them. As a result, transporting the Apple Pencil would be more of a nuisance than it is with the iPad. Samsung’s S Pen can be stored inside the Galaxy Note for easy transportation: something that is unlikely to be the case with the next-gen iPhone. Would you like to see the Apple Pencil supported by Apple’s next-gen iPhones? Let us know in the comments below.